Echo Ecological is an environmental contracting company specializing in habitat restoration. We provide services for individual land owners, non-government organizations, and all levels of government throughout British Columbia. Tara Matthews is a graduate from the University of Alberta with a BSc in Biological Sciences. She also has received a second degree in Ecological Restoration from the British Columbia Institute of Technology. Some of the projects she has been involved with in recent years include: the restoration of bog habitat in Stanley Park, and the Burrard Inlet Restoration Plan, which includes the restoration of MacKay Creek Estuary, Seymour Creek Estuary and Lynn Creek Estuary in North Vancouver. She specializes in riparian and wetland restoration projects, and plans to continue furthering her knowledge in this area. Deanna MacTavish is a recent graduate from both the Fish Wildlife and Recreation program as well as the Ecological Restoration degree program at the British Columbia Institute of Technology. 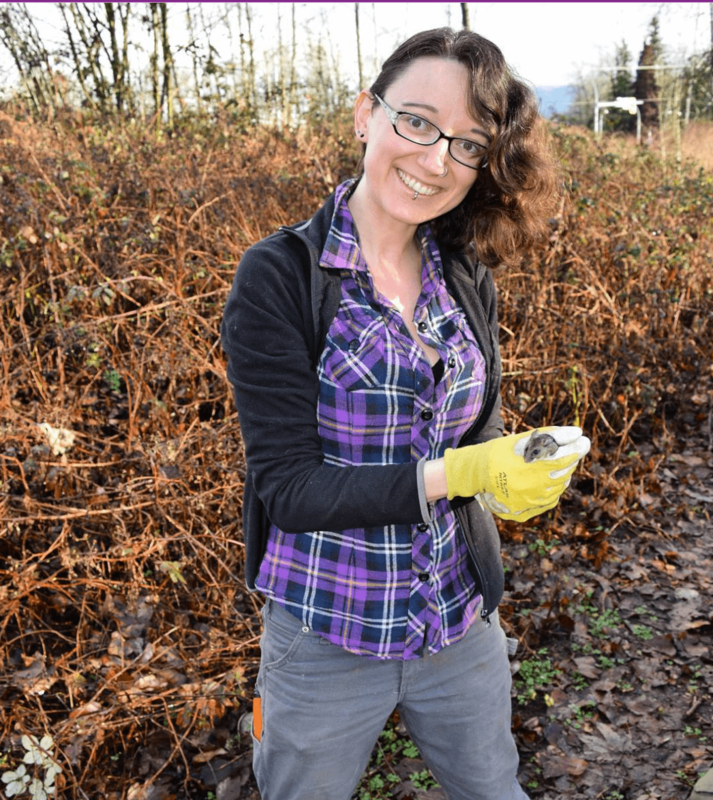 Most recently she has been working with the Coastal Painted Turtle Recovery Team as a Wildlife Biologist and Habitat Restoration Specialist on numerous projects in the South Coast region of British Columbia. She has also been involved with multiple projects that encompass the Burrard Inlet Estuary Restoration Plan, including the Seymour Creek Estuary, Lynn Creek Estuary and the MacKay Creek Estuary project. 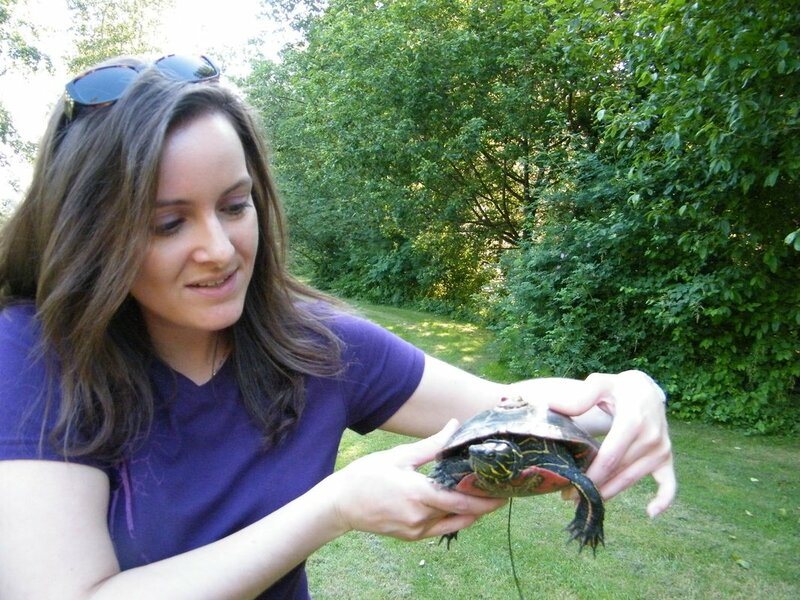 She is currently completing her Master’s of Biological Sciences degree at Simon Fraser University and plans to continue her work with turtles and riparian/wetland habitats in the future. Krystal Brennan attended BCIT and has a diploma in renewable resources and BSc in ecological restoration. She has worked as an outreach coordinator and eco-educator for over 10 years with various not-for-profit groups. Apart from this fieldwork, Krystal also enjoys delivering education programs with Stream of Dreams Murals Society at local elementary schools. Krystal began working for Echo Ecological in 2015 and became their newest partner in 2018.